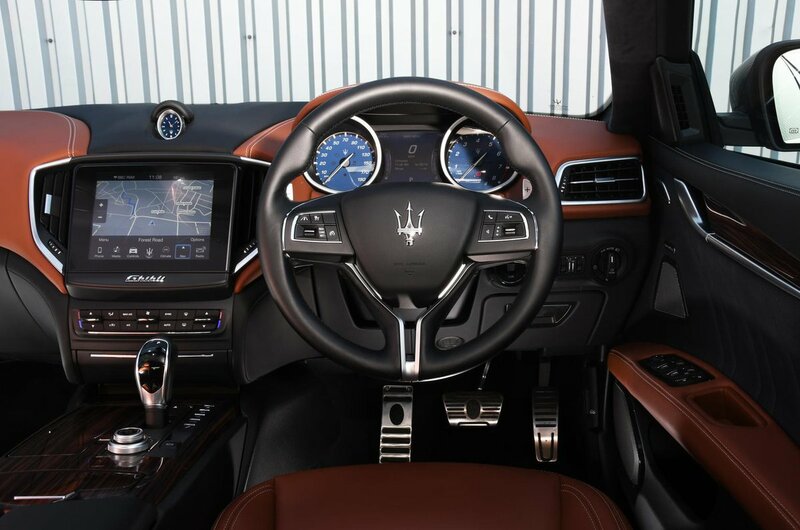 Maserati Ghibli Interior, Sat Nav, Dashboard | What Car? Buy a new Ghibli and you’ll get a touchscreen infotainment system that’s a marked improvement over the original one. Not only is it responsive and logically laid out, the BMW iDrive-style rotary controller and shortcut buttons make the system quick to navigate on the move. That it also has the latest smartphone integration is another huge bonus. It's a shame, then, that the materials surrounding it aren't so slick. 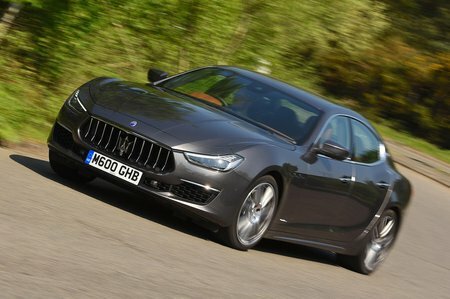 Maserati prides itself on luxuriousness and exclusivity, but too many of the plastics in the Ghibli feel lightweight and rather cheap. 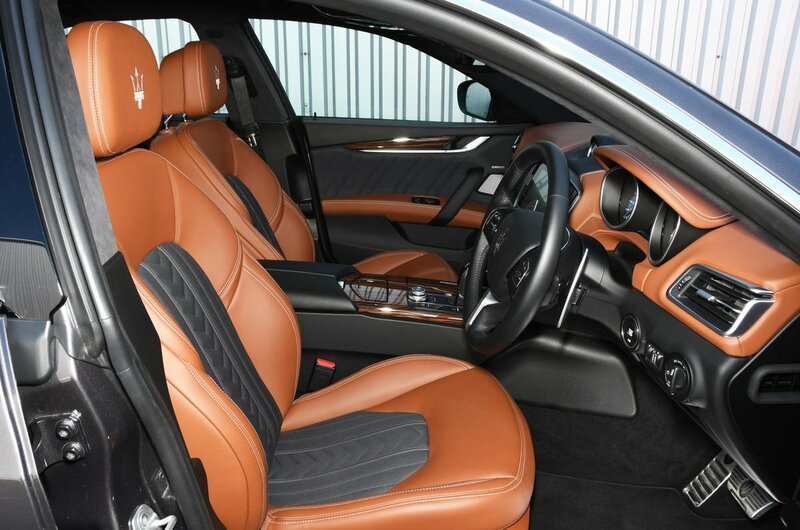 More positively, the driver gets a generous amount of electronic steering wheel and seat adjustment as standard, so the majority of people will be comfortable. All Ghiblis are automatics, but the two pedals line up nicely with your right foot, while the view forward is good. Over-the-shoulder vision is less clear, due to the Ghibli’s high rear end, but parking sensors and a rear-view camera are standard.